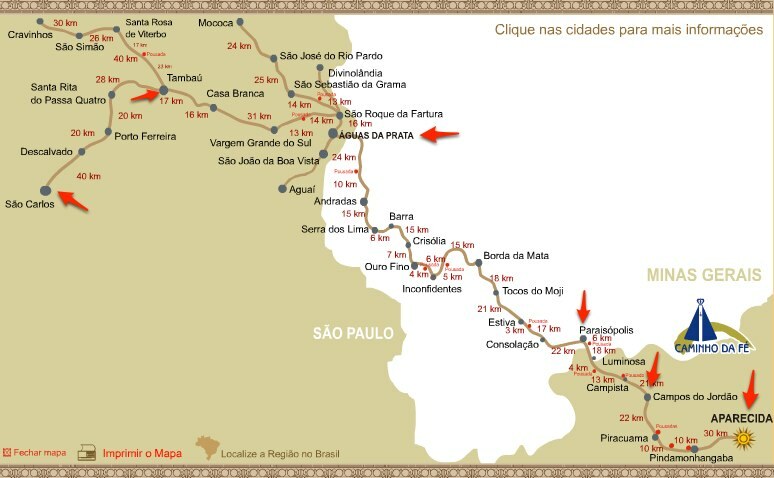 7 days, 14 hours 9 minutes, 28 seconds – the time it took in January of 2011 for me, Chris Roman, Jarom Thurston, and our crew (Clóvis, his wife, Lynne and Glauber) to cover the ≈345 miles of Brazil’s Path of Faith, including a 55 hour continuous run of the Brazil 135 Mile Ultramarathon. 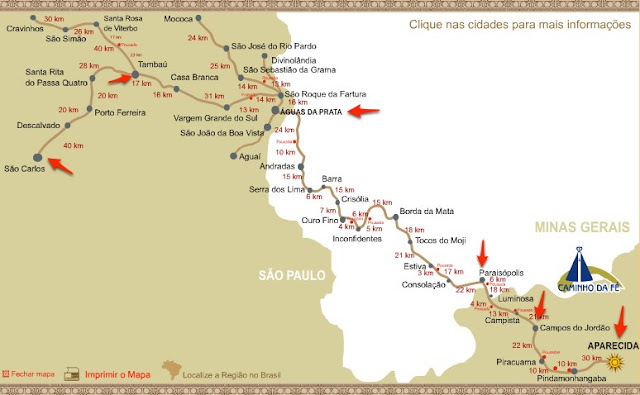 Two years have passed since that epic pilgrimage. Further details to come . . .